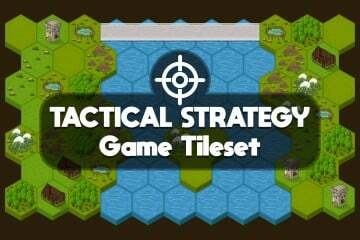 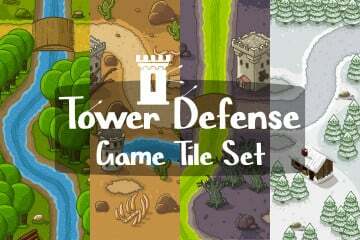 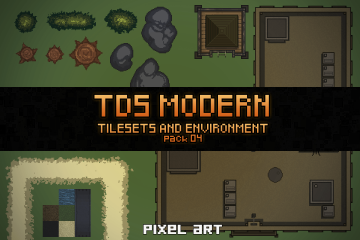 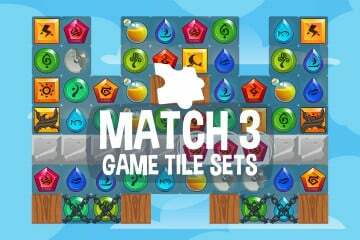 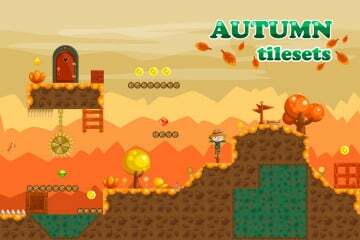 In this section you will find a collection of Free and Premium Game Tilesets for casual, arcade, platformer, and others. 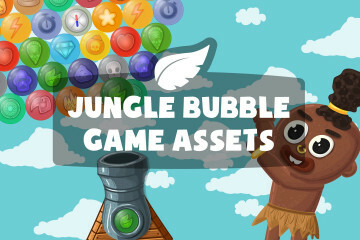 We constantly adding new material to offer you more products. 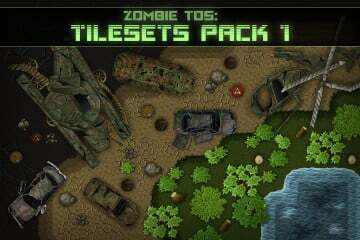 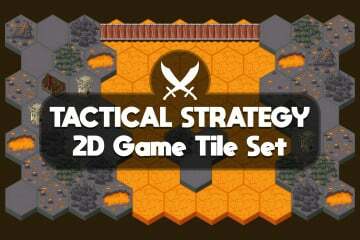 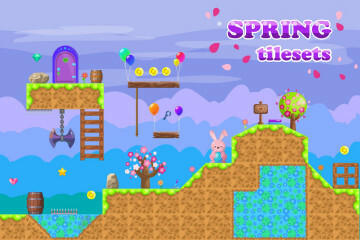 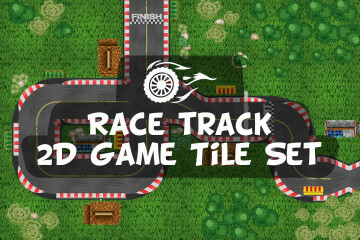 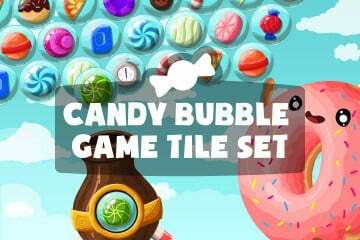 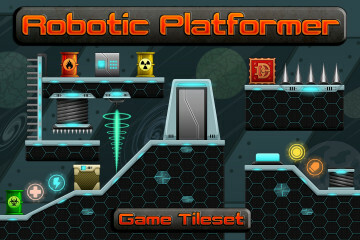 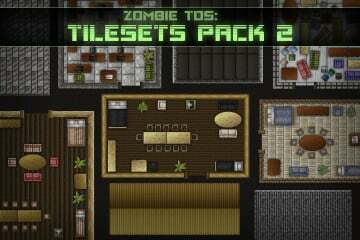 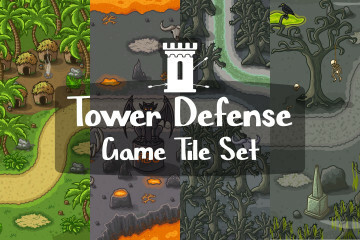 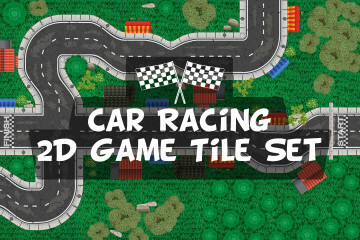 If you need Tilesets developed for your game, our graphics would suit you. 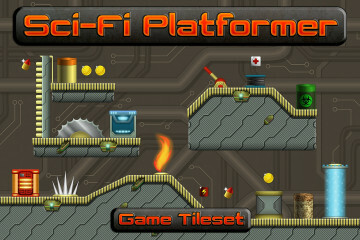 Welcome to craftpix.net.